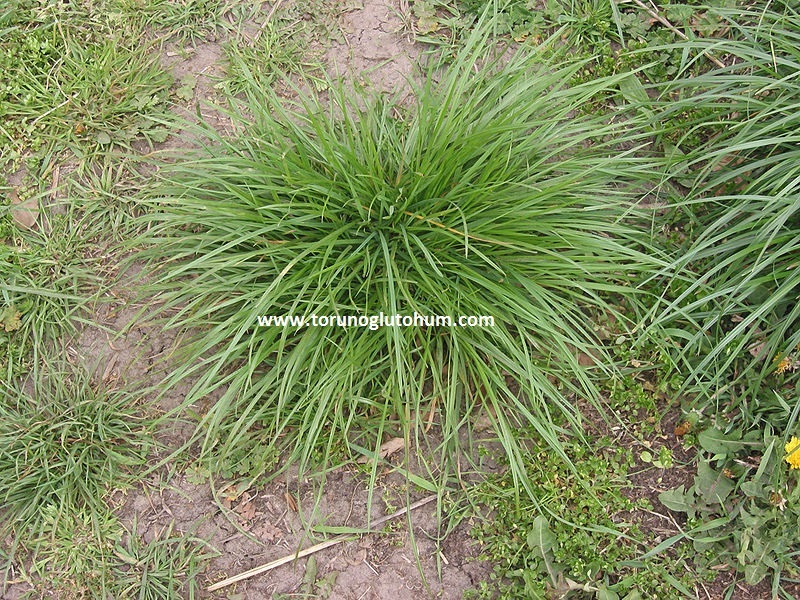 Lolium perenne - English Grass: Lolium perenne is a kind of grass seed that forms very green in grass seeds. 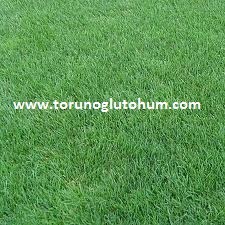 Sports fields are the most preferred of mixed grass seeds. It is thin-leafed. Sowing a low height is a suitable kind of grass. It is winter resistant. In temperate regions, greenery is permanent. It's a perennial grass.This grass is resistant to diseases. The sowing time of Lolium Perenne is spring and fall. The amount of seed is about 40 gr for m2. How to plant English grass? It is squeezed and planted to 1-2 cm deep.